A tasty digestive tablet, Pachnol is a special formulation of trusted natural ingredients which quickly control acidity, flatulence and indigestion . 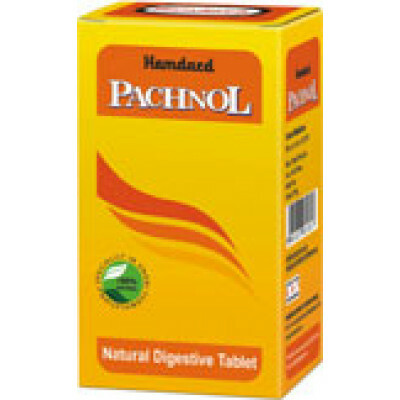 It is a natural and complete safe remedy for all kinds of stomach disorders. 1 to 2 tablets after meals.